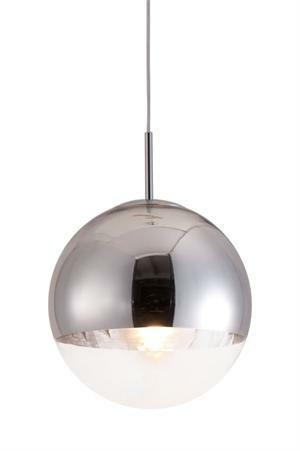 The Kinetic Ceiling Lamp is the ultimate combination of glass and chrome. This beautifully simple piece features an adjustable cord, which allows you to use the lighting to you, preferred height setting. The Kinetic Ceiling Lamp is great for any personal or professional environment.